The Royal Institution of Chartered Surveyors (RICS) has hired Kindred as its retained agency for consumer and trade PR. The agency, which won the account following a competitive three-way pitch, has been tasked with raising the awareness of the company’s work in the facilities management industry and raising its profile in the construction and infrastructure sectors. 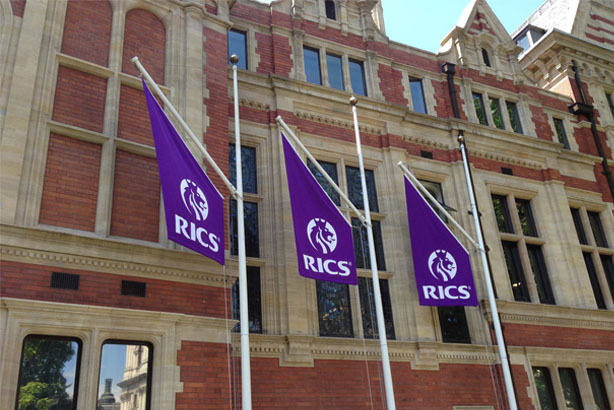 The account will be headed up by client service director Sam Holl and account director Andy Shaw, both of whom report to Ellie Irwin, UK media relations manager at RICS. Irwin said: "Chartered surveyors are crucial to every part of the property lifecycle and we are working to firmly place the profession in the minds of the public and, in turn, key decision-makers." The incumbent agency was Redwood Consulting.